Dr Phillip Duke is an Orthopaedic Surgeon who specialises in shoulder and hand surgery, including shoulder arthroscopy and arthroplasty. 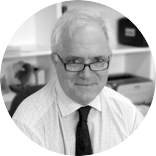 Dr Phil Duke is an Orthopaedic Surgeon, specialising in surgery of the shoulder and upper limb. performing shoulder surgery. 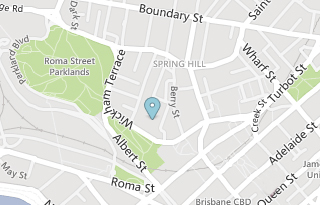 Dr Duke returned to become a foundation member of the Brisbane Hand & Upper Limb Clinic. He served as founding secretary/treasurer of the Queensland Shoulder Society for five years before serving another five years as President. Dr Duke was secretary/treasurer of the Shoulder & Elbow Society of Australia from 2000 to 2002 and served as President of SESA from 2010 to 2012. He has a significant clinical interest in surgery of the shoulder, with particular emphasis on instability surgery and shoulder replacement surgery. His current main research focus is pyrocarbon based resurfacing hemiarthroplasty (Pyrotitan) for glenohumeral joint osteoarthritis; this exciting project may enable shoulders to be replaced without having to replace the glenoid side long term.